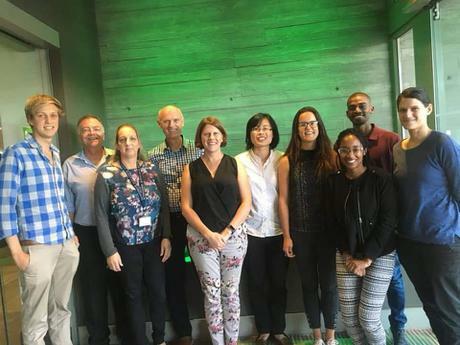 On 5 March 2019, Bridgette Kerst invited the young members from the Western Cape Branch Committee to attend a workshop focused on SAICE’s way forward in addressing issues surrounding diversity and inclusion. The President Brian Downie and Acting CEO Steven Kaplan were also in attendance. 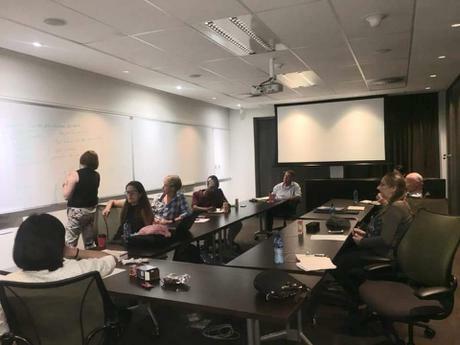 The aim for the workshop was to discuss SAICE’s role as an advocate or advisor, nominate potential people within SAICE who could be involved, identify quick wins and develop a medium to long term strategy. What was clear from the discussion was that the Civil Engineering industry still faces many challenges when it comes to discrimination based on gender, race and other diversity-related criteria. Participants agreed that the goal should not be simply to get the numbers right, but instead the focus should be on creating working environments in which everyone, regardless of their gender, race, culture, religion, background or sexual-orientation feels welcome, included and empowered. Prepare a strategy document outlining the objectives and planned actions of the diversity panel. Provide regular communication about diversity-related matters on the various SAICE media platforms, including the magazine, with the first article to cover case studies and legal matters related to sexual harassment in the workplace. Encourage inclusion of training and talks related to harassment and discrimination in health and safety briefings and meetings, particularly on construction sites. Create a platform for mentorship and sponsorship of young leaders. Develop a guideline best practice document on diversity and inclusion, based on literature and research from around the world. Should you have any ideas or want to be involved in the panel’s activities, please contact Catherine Blersch catherine@splice-consulting.com.